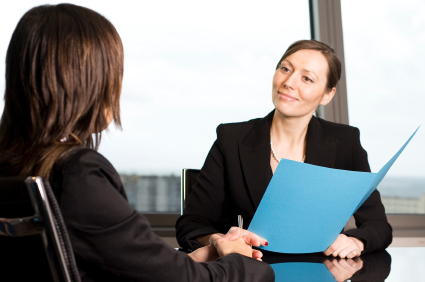 Our managers to be trained in Behavioral Interviewing Skills. This 4 Hour workshop provides participants with the practical step-by-step essentials and tools that will result in good sound hiring decisions. In 4 hours your managers will learn how to..
Each participant will come out of the training with a complete plan for conducting interviews for a particular position. This workshop is fast-paced, highly interactive, and productive. It includes role-plays, discussions, demonstration, practice, and lecturettes. Participants will be working individually and with groups. Its easy to arrange. Just pick a time and place and we will send a expert trainer out to you. Contact us for a proposal. & employee training that.. .
Takes 4 hours or less! "Very informative on key interviewing steps that need to be followed...great job!! " "It gave me specifics on how to hire...its a great roadmap to use and a great guide for the future." "The material was very easy to follow."